Big Game Fishing In The Maldives is a brilliant experience and in the Maldives it is nearly always successful. An exciting adventure for the avid fisherman or the fist timer. Fishing is one of the main activities around the Maldives, a hobby for everyone to enjoy. Fishing is the biggest industry in the Maldives, along with tourism. 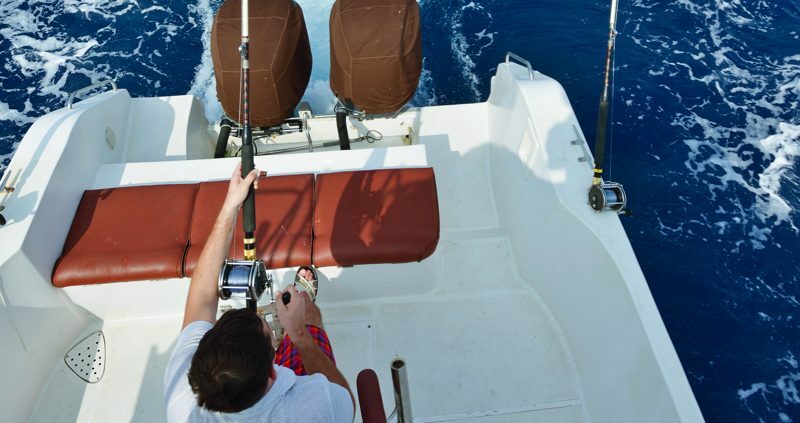 When you are out big game fishing in the Maldives you can expect to catch Tuna, Trevally, Barracuda, Wahoo, Marlin, Sail Fish and Dorado to mention a few. Many of these are caught very close to the islands. A lot of the resorts have boats for this and can arrange excursions throughout the day, so you can start early in the morning or fish into the night. The fish you catch whilst big game fishing in the Maldives can vary depending on the season. 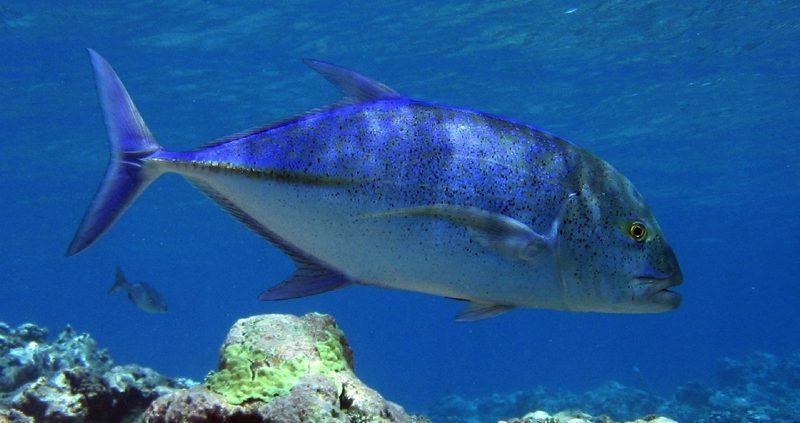 Variations in the temperature of the ocean affects the current and this can in turn affect the movement of the fish. Usually the Indian Ocean water doesn’t drop under 28 degrees and so you are able to catch Marlin and Sailfish all year. The method used for big game fishing in the Maldives will vary and depends on the fish that you want to catch and also the time of the day that you are out on the boat. A really popular fishing trip is to go night fishing. On these trips you can hope to catch groupers, snappers, emperors, jacks, squirrel fish and barracuda as well as many other fish. When out big game fishing in the Maldives you must be aware that the Maldivian government does not allow fishing of dolphins or whales. It also prohibits the use of harpoon guns and there are some areas that are protected and these have a complete ban on fishing of all types. Sharks are protected and if caught must be released back in to the ocean.